No one wants to throw money away on something that doesn’t work. The health and supplement industry is prone to a lot of unscrupulous activity and marketing that relies on hype over science. 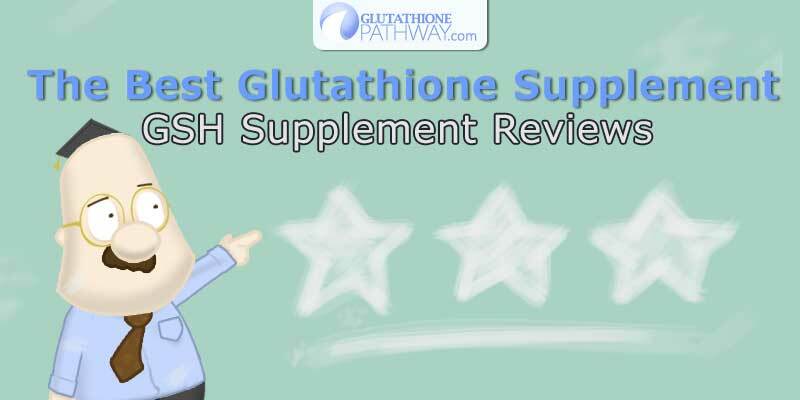 We are here to round up any and all glutathione supplements we can find and give you our take on them. We want you to be able to easily source out the best quality, the best value, and the best glutathione formulas available. That way when you decide it’s time to improve your health, you make the best selection. This list will keep growing! We want to find the best so you can buy the best! If you know of any great GSH supplements that we may have missed please contact us so we can review it! 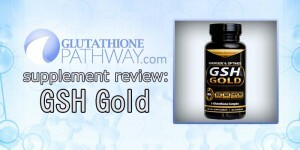 A newer formula on the block this L-Glutathione supplement really steps up with an interesting formula of GSH precursors and other overall health improving ingredients. 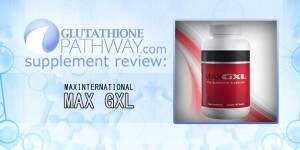 This company was on the forefront of pushing glutathione to the consumer world through MLM and with their product MAX GXL. This is a relatively simple NAC Formula in capsule form, a 30 day supply is between $50 for loyalty members and $85 USD retail. Does one of the original glutathione enhancing supplements still stack up today? A liposomal glutathione supplement. They provide 40 ml of a liquid formula containing L Glutathione and Phosphatidylcholine to create liposomal GSH. Using a syringe portioning system this product costs $59 USD and would last 40 days at their recommended dosage. 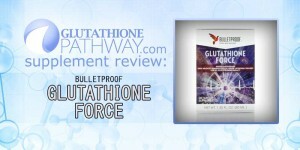 Click for a more complete review of bulletproof glutathione force and to find out our star rating! One of the first GSH promoters on the block, Immunocal uses the orally proven method of providing precursors to glutathione using high quality whey protein. So how do we rate this whey protein supplement? <– Need a refresher on GSH? <– Remember which type of glutathione is important to you? How is the Terry’s Naturally clinical glutathione? Have you started researching Protandim by Life Vantage yet? If not a good place to start is at: http://www.abcliveit.com, to watch report by abc primetime, then go to pubmed.gov for published studies. I believe it will be worth your time. Any questions or comments please feel free to contact me.